Making her presence felt in the banking sector, which had traditionally been a male bastion, was not a cake walk for Chanda Kochhar. Kochhar’s voracious appetite for success and her grit to reach the top could be seen in the manner she expanded the ICICI Bank. She was one of the few who exhibited a consistent growth record and overcame every limitation with much confidence and zest. She has played a significant role in shaping the retail banking sector in India and has been credited for her brilliant management of the ICICI Group. The MD and CEO began her banking career in 1984 as a management trainee. She was instrumental in establishing ICICI Bank during the 1990s, and eventually went on to become an undisputed Tzarina of the banking sector in India. While building the retail business from scratch, she focused on technology, innovation, reengineering and expansion of distribution. 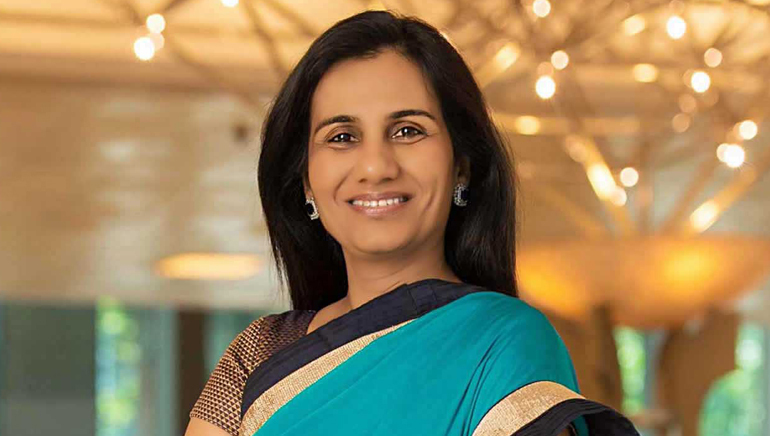 Kochhar has proved her point by successfully leading the Bank’s corporate and international banking businesses during a period of economic volatility and subsequent global expansion by Indian companies. She has been hailed as the torch bearer of the transition at the India’s largest private sector bank that experienced a major slump just after the 2008 financial crisis.